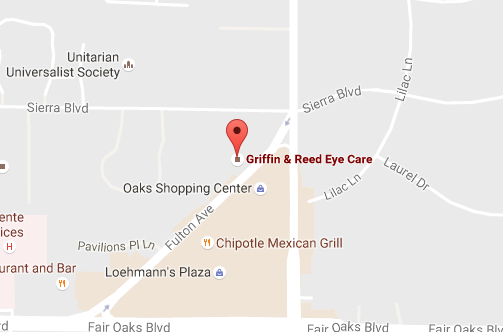 Read more about What Can an Eye Exam Reveal Besides the Need for Vision Correction? Read more about When Should Children Start Getting Eye Examinations? 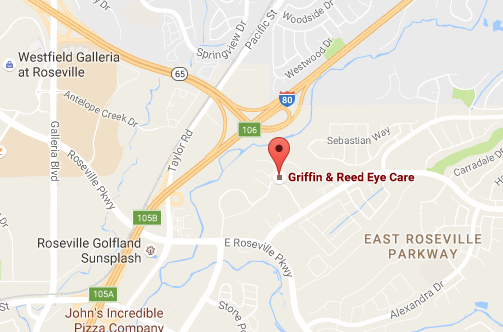 Read more about What Makes Griffin & Reed Eye Care Better Than Cheaper Options?